Investigating the human behavior in order to formalize the most crucial biomechanical and neuromotor principles of walking and standing. Testing the formalized biological concepts, by their integration into currently existing robotic platforms. 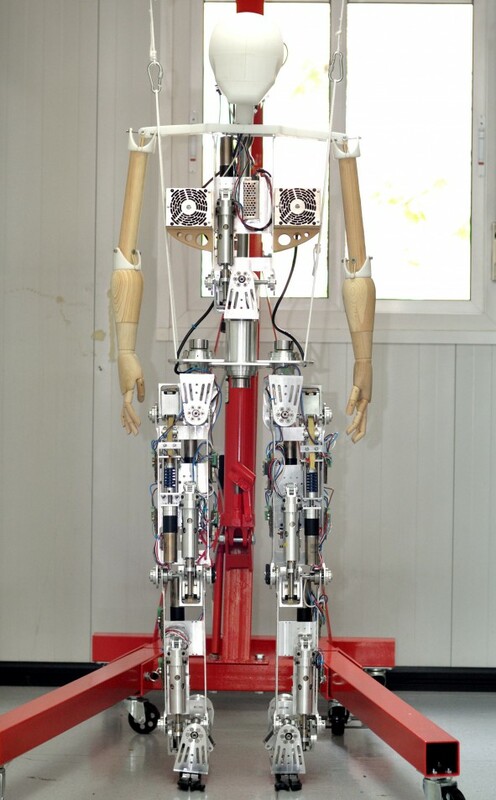 At the same time, we will develop a new biped (namely H2R biped), by iteratively including the components and methods successfully tested. Giving birth to an internationally validated benchmarking scheme to test the human-like properties of robotic bipeds. This process will strongly rely on worldwide participation of other research groups, through workshops, seminars, and networking activities.